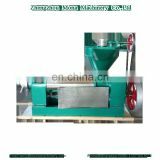 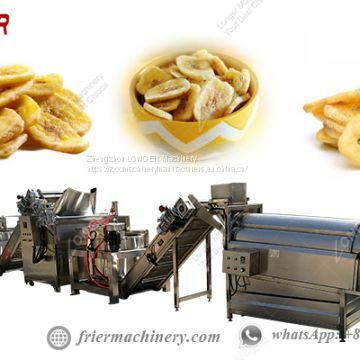 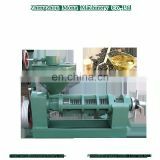 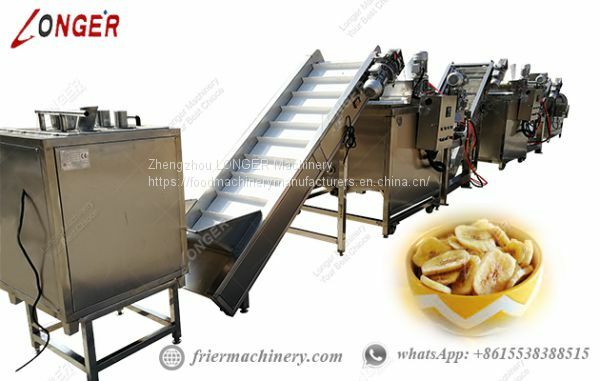 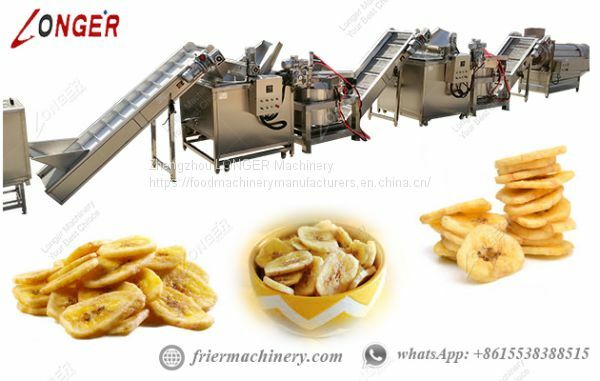 The capacity of Banana Chips Making Machine is 200kg/h , we also have 100-1000kg/h fr selection, the Banana Chips Production Line is automatic system. 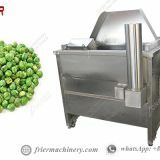 Different design according to different needs form Customer. 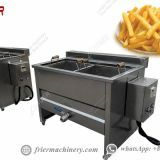 Banana peeling by hand -- Slicing banana into banana slices -- Banana slices frying -- Banana chips oil removing -- Banana chips seasoning -- Banana chips packing into bags. 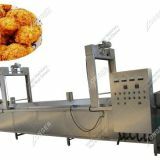 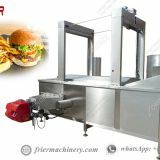 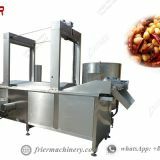 We can product 100/200/300kg/h full automatic line and smaller capcity semi-automatic line. 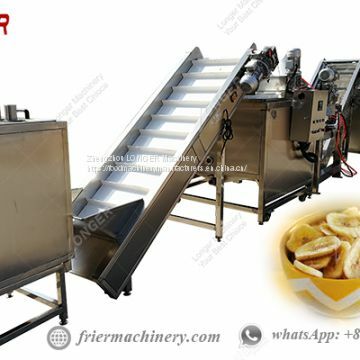 All the machine is custom made. 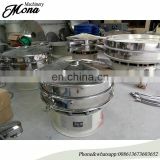 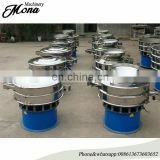 Customer can visit our company and factory in any time. 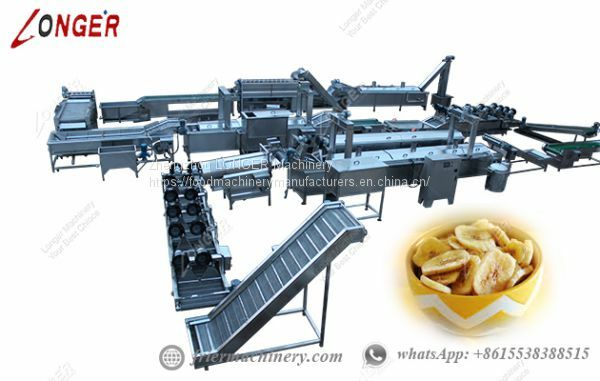 e.Many years production and export experiences.